Thai Brides Online is specialized in Thai brides. Thousands of gorgeous Thai women and girls are waiting to meet you! Here you can meet a woman from Thailand and find love for a dedicated relationship leading to marriage. We are your trustworthy dating site for Thai brides or Asian mail order brides. Thai Brides Online is a safe place where Western men can meet women of Thailand for developing a serious long-term relationship. Browse now plenty of beautiful Asian and Thai women. Register for free and start browsing and writing the beautiful women of Thailand. All single men are invited to register at Thai Brides Online. Dating beautiful Thai ladies will be a great experience! Thai Brides Online offers the best quality of service, privacy, safety and a high potential of finding a Thai woman. Here you can search, browse and find beautiful Thailand women, write them and get to communicate with them. 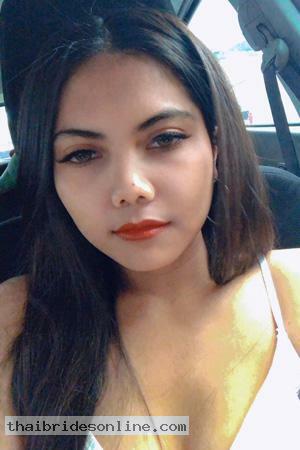 Thai Brides Online is a unique Asian mail order brides dating website full of 10000's of potential Thai brides just a few clicks away! We have selected more than 40,000 beautiful Asian women from all walks of life, as potential partners for our male clients. We have more than 70,000 photos and add new profiles every week. We invite you to browse through our on-line catalog, we have a large variety of Asian ladies who have at least one thing in common: they want to find a man in America, Australia or Europe! There are several options to get to know these beautiful Thai ladies: write them, call them, send them flowers! There is even the possibility to meet these ladies during an organized trip to Thailand, China and the Philippines. During this guided tour you can meet 500 to 2000 ladies, there is enough time to meet these women, but you can also explore some of the sights in the area and you might find that special lady during your trip! 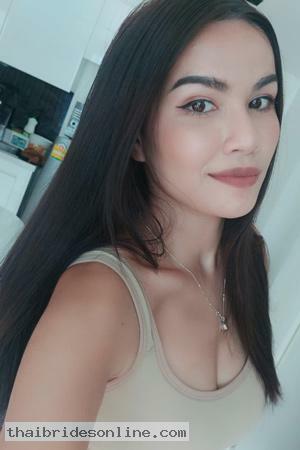 Thai Brides Online is an international dating site for men who are looking for single Thai, Filipino, Chinese women and girls for friendship, relationship and marriage. REGISTER NOW for FREE and start your search for true love today! We think that Thai Brides Online offers you the best opportunities in finding a partner abroad. Here, you can meet your future wife. Get to know the lovely Thai women that you can find online! Unlike other Thai dating sites, our Thai women come personally to the many local agencies. All women are interviewed by our employees. You can be sure that all women listed are real. Our dating site with Thai ladies is updated daily. 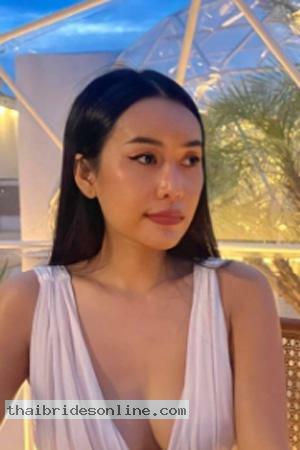 Browse Asian Women Profiles: ThaiBridesOnline.com has more Asian women profiles from more countries listed than any other service of its kind! Whether you are interested in Thai women, Filipino women, or Asian women you will find the woman of your dreams, here! 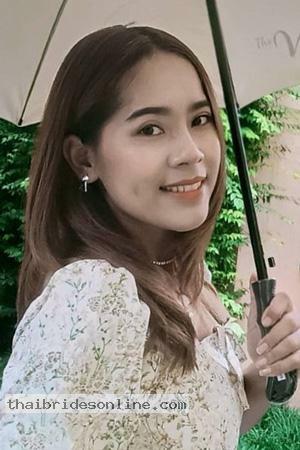 Singles Tours: ThaiBridesOnline.com has been operating Thai ladies, Asian ladies and Chinese women Singles tours for over many years and have become known as the leader in the International introduction industry for service, integrity and consistency. We offer more than 30 Singles Tours each year to such cities as: Bangkok Cebu in the Philipinnes and Shenzhen in China. We offer more Singles Tours to more destinations in Asia than any other Single Tours Company. Individual Singles Tours: We know, because of schedules and other factors, not everyone can or cares to take advantage of the tremendous opportunities the Singles Tours offer. For those individuals we offer the best possible Individual Tours. Our years of experience and vast resources and infrastructure allow us to offer the most comprehensive, effective, and economic Singles tours in the industry today. Our State of the art Express Mail system is the fastest and most reliable way to get your letter to the Asian ladies you are interested in and every letter is translated for FREE ! Unlike other services, we never edit the correspondence (Once she has received and signed the IMBRA form). Once she has acknowledged receipt of your IMBRA form, both you and her are free to send personal contact information, phone numbers, addresses, etc. through the system at any time. For more information on this service please log-in to your members home page and also review our Express Mail Forwarding FAQ's. Phone Interpreter Services: Sometimes a letter just will not do and you want the instant contact only a phone call can provide. Our operators are standing by to place calls to the Thai women and Bangkok women with whom you are most interested. There is never a charge unless you actually speak directly with the Asian girls, and then there is only a 4 min. minimum charge. She is free to give you her personal contact information (once she has signed your IMBRA form), including phone number at any time during the call. Visa Support Service: We can assist you in quickly obtaining Fiancee Visa Kit and travel visas for virtually any country so you can visit the Asian women or any other Foreign ladies with whom you are interested. ThaiBridesOnline is the easiest and fastest way for single men to meet beautiful Thai women. Through ThaiBridesOnline you have access to thousands of Thai women personals.